Our goal is simple. We provide our patients with prosthetic devices that help them reach their ambulation and activity goals. With this in mind, our clinicians will carefully help patient’s choose the prosthesis that will best meet those needs. Upper Extremity Prosthetics – All amputation levels, Conventional, Myoelectric, Bionic, and Proportional Control Systems. 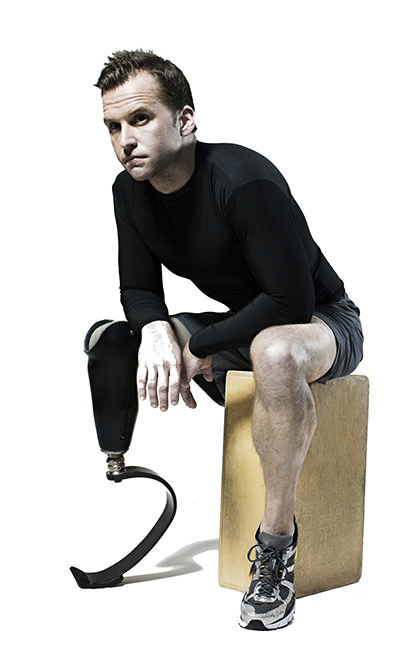 Lower Extremity Prosthetics – All amputation levels including Partial Foot, Microprocessor Controlled Knee & Ankle Joints, Knee and Ankle Joint Systems, and Elevated Vacuum Systems. Computer Aided Design – Omega Tracer CAD shape capturing systems. All of our clinicians are certified by the American Board for Certification in Orthotics, Prosthetics and Pedorthics. ABC ensures clinicians meet the most rigorous requirements in education, experience and examination in the industry. Meet our clinicians.